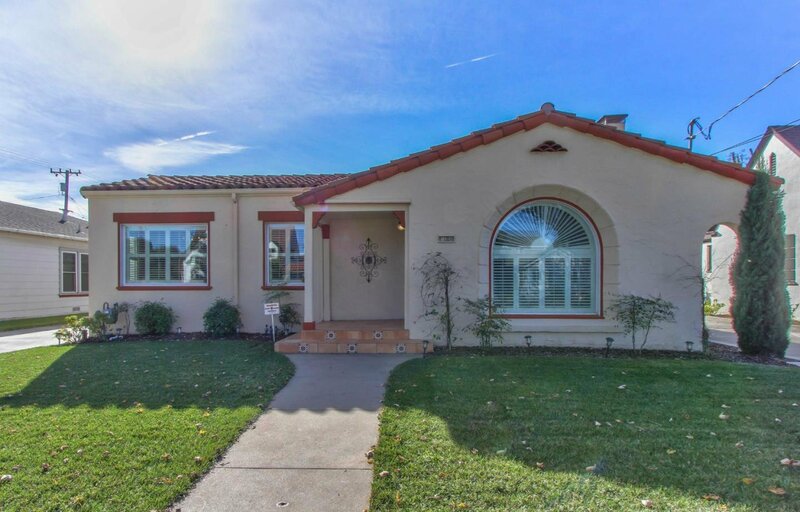 Monterey Mediterranean style home exhibits an atmosphere of old-world charm coupled with desirable contemporary amenities. 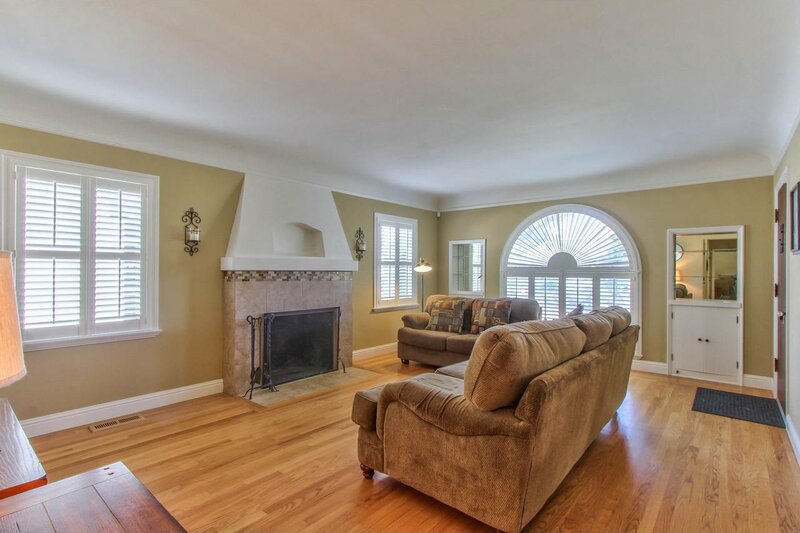 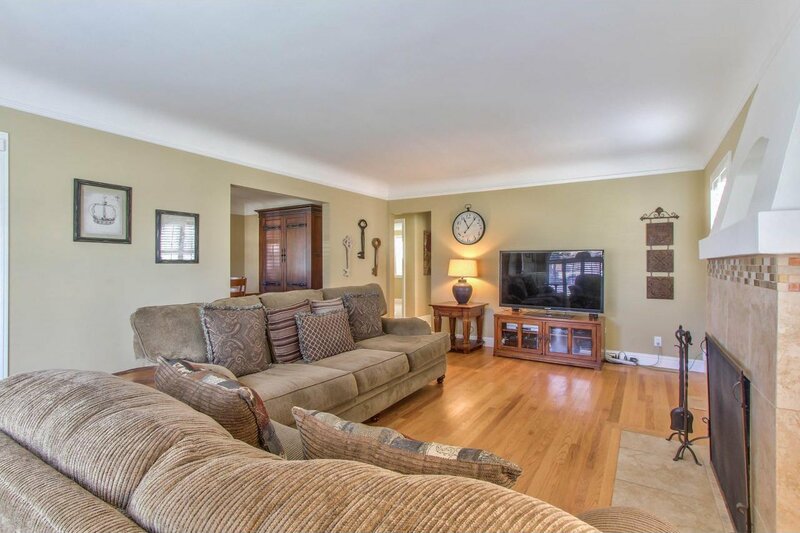 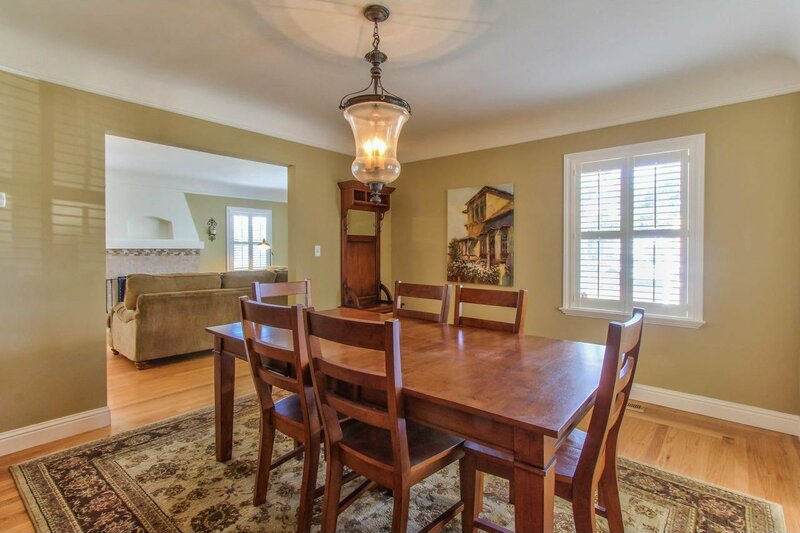 The inviting living room with picture window, custom shutters, wood burning fireplace & hardwood flooring leads to a separate formal dining room perfect for entertaining. 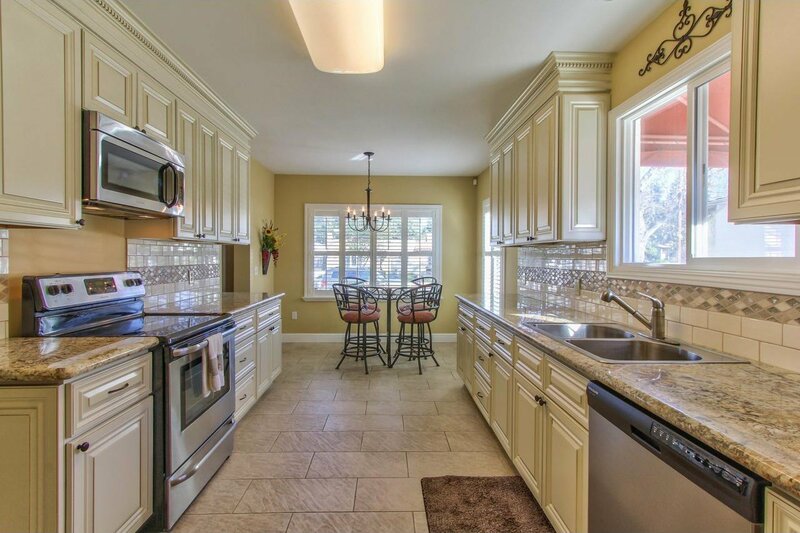 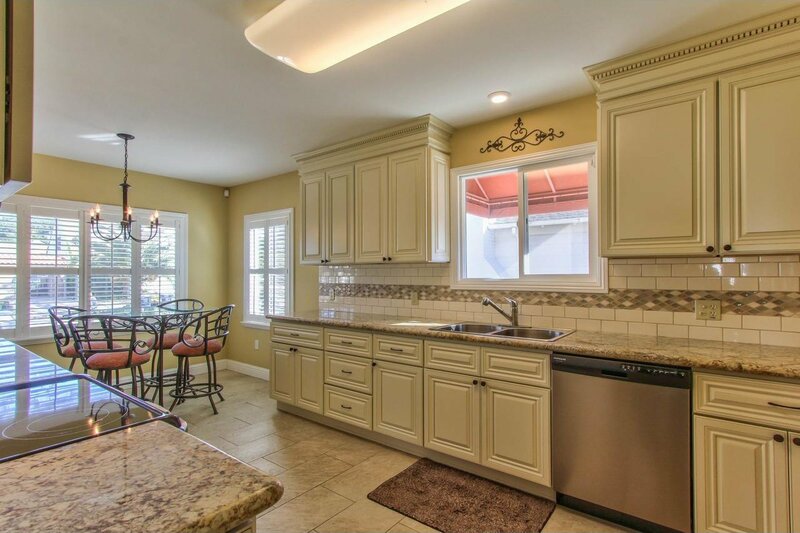 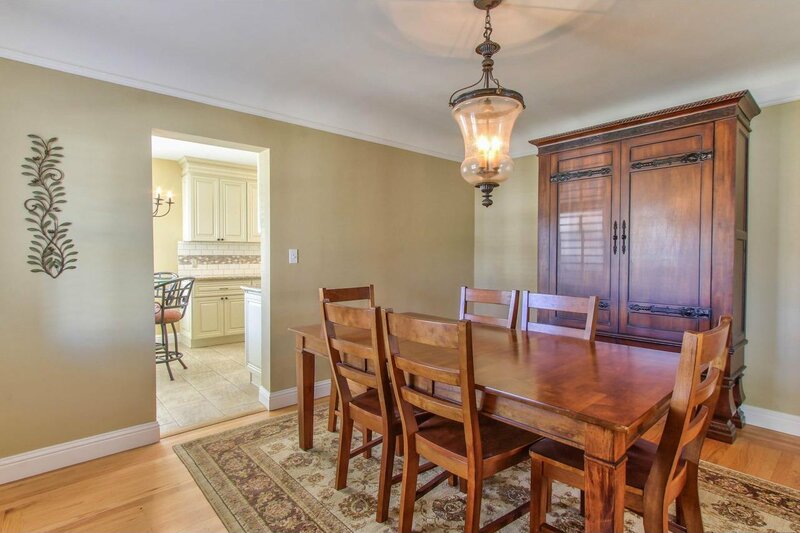 Modernized eat-in kitchen with stainless appliances, stone counter tops & soft close cabinets. 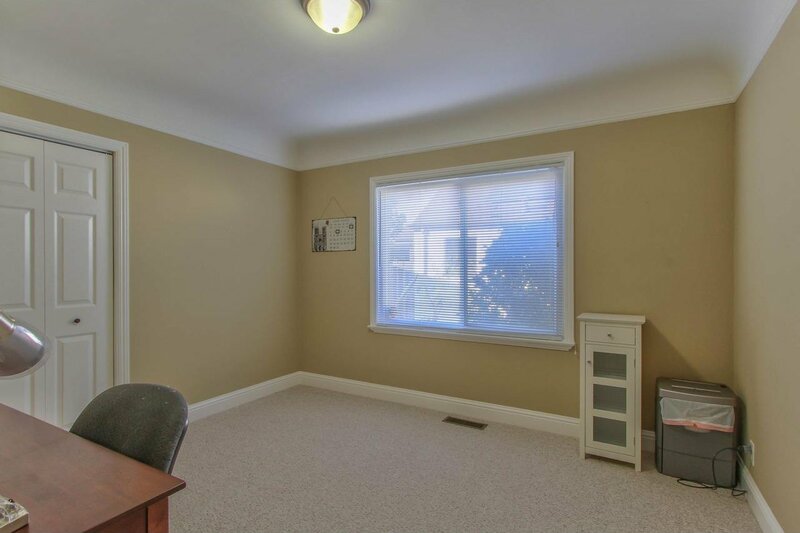 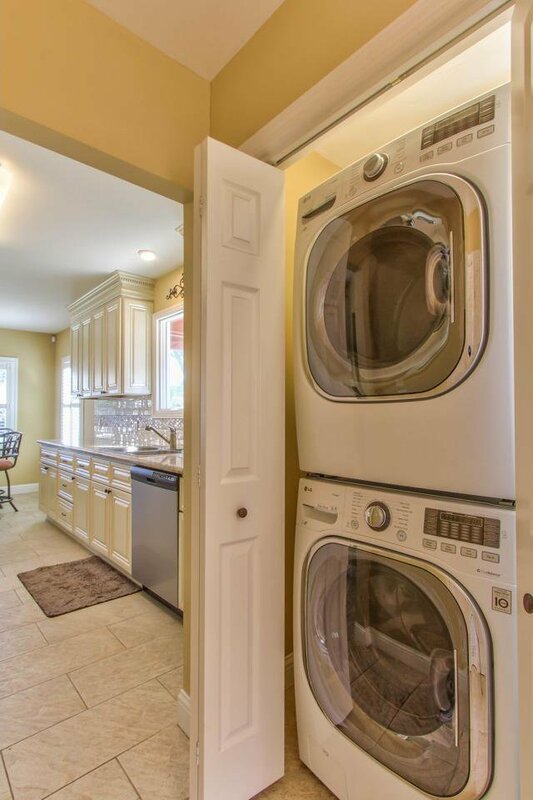 Indoor laundry and half bath conveniently located near kitchen area. 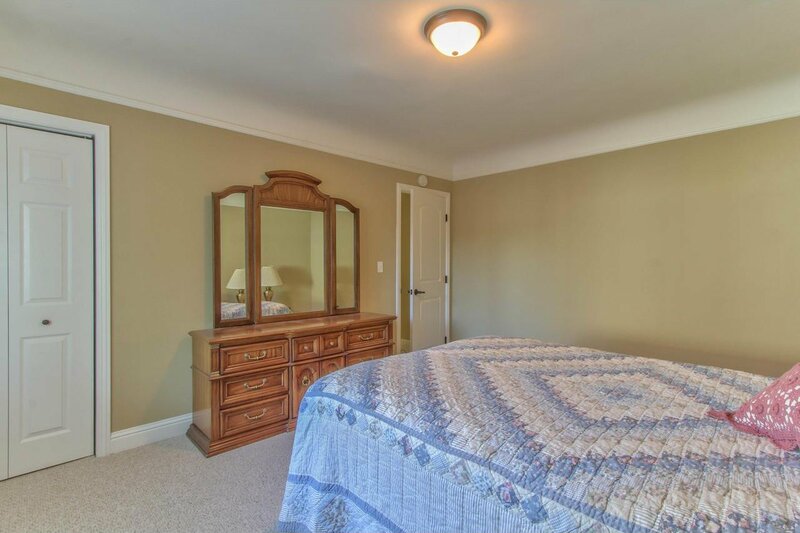 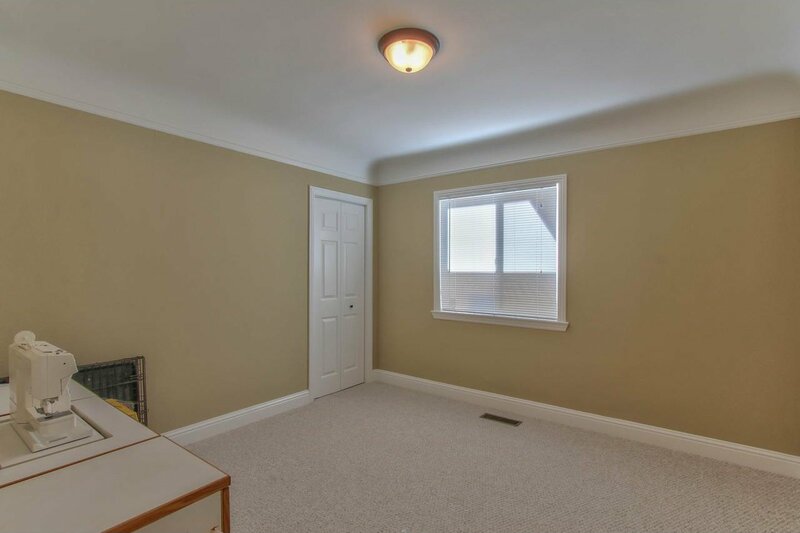 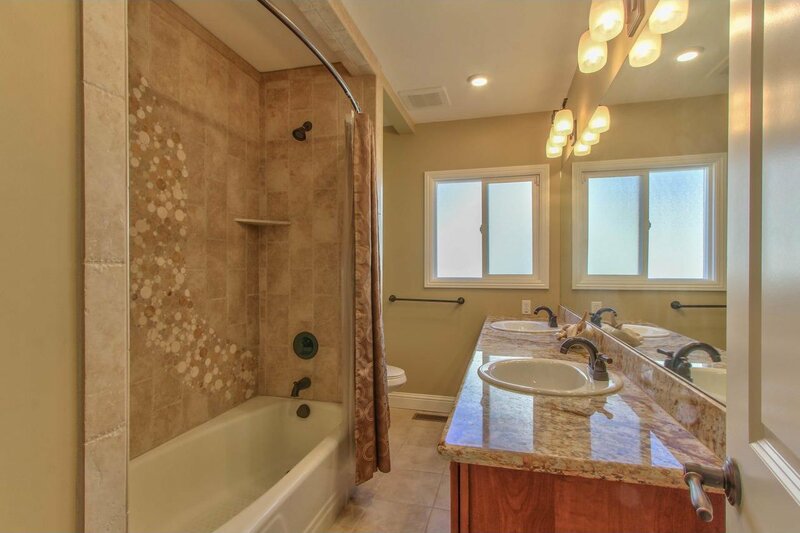 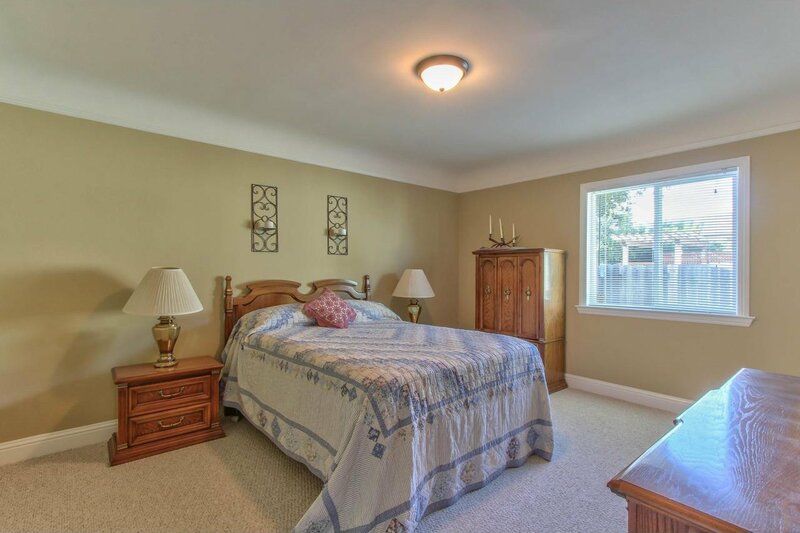 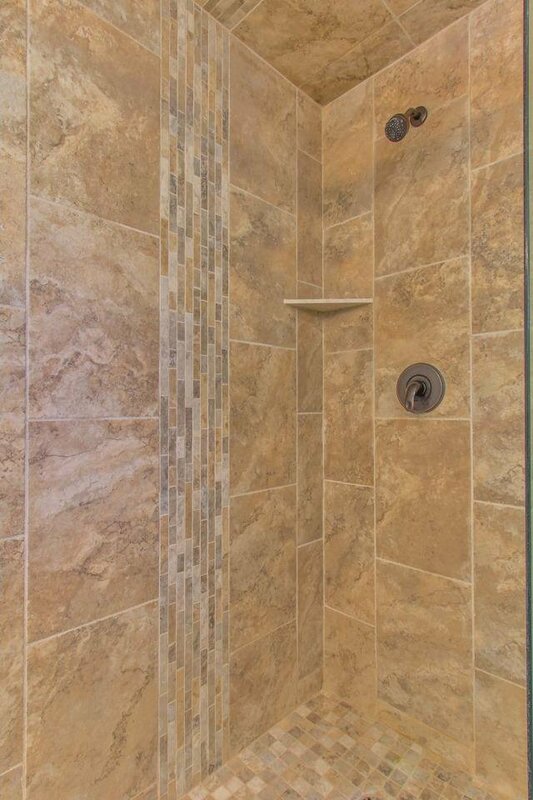 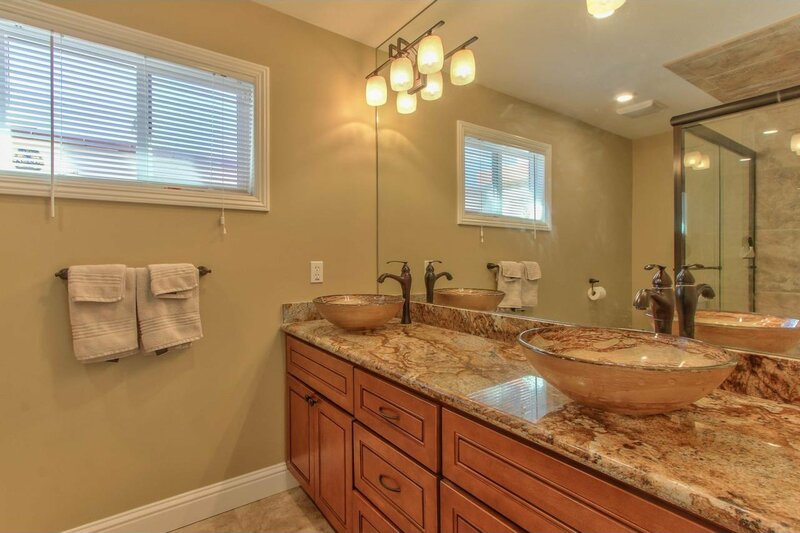 3 guest bedrooms with Berber carpet, coved ceilings plus an additional large master suite with beautiful private bath. 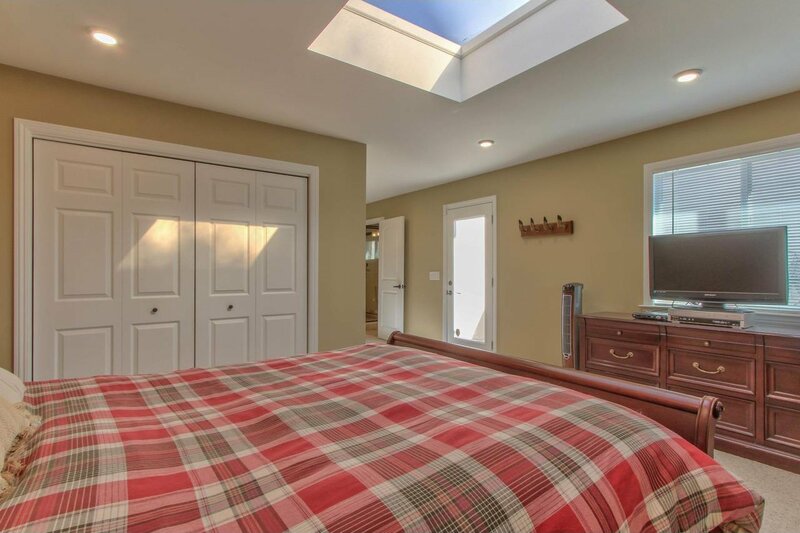 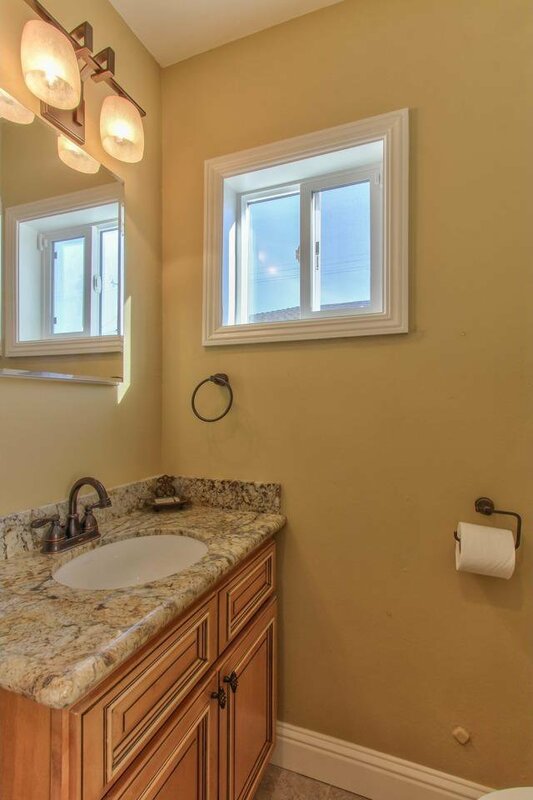 Energy efficient double pane windows with custom shutters, coved ceilings, crown molding, alarm system, water softener. 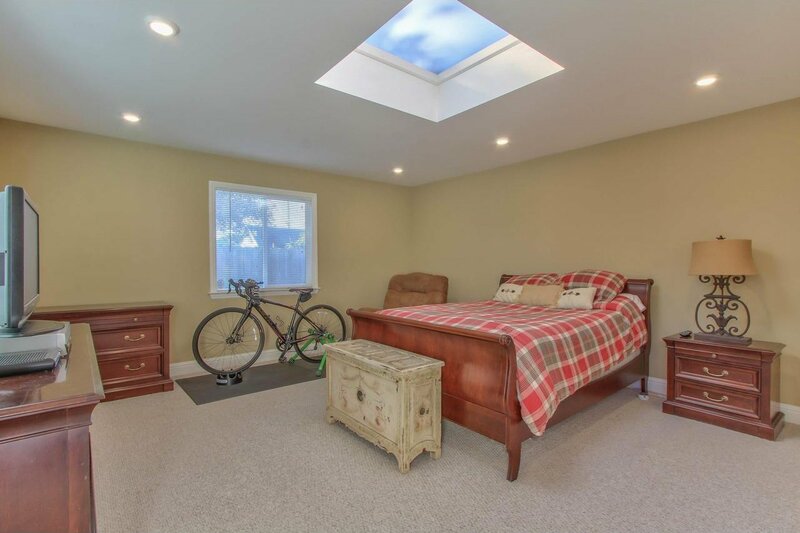 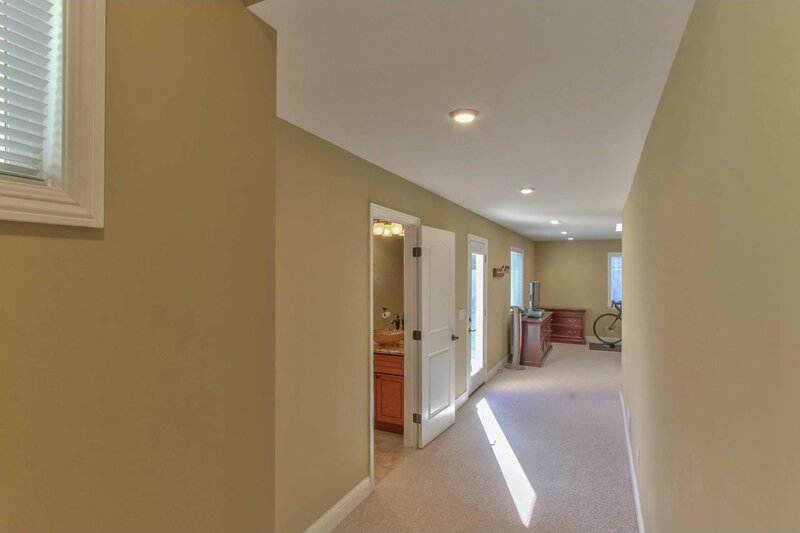 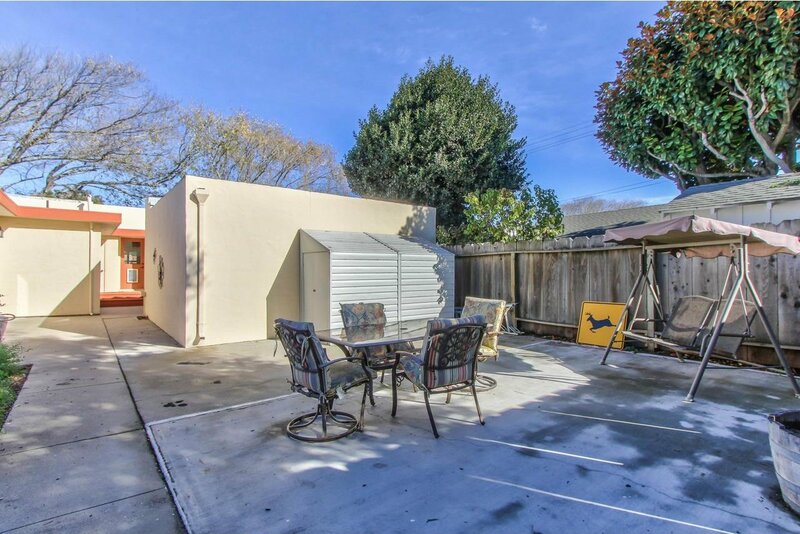 Single car garage with extra room for storage, long tandem driveway for extra parking. 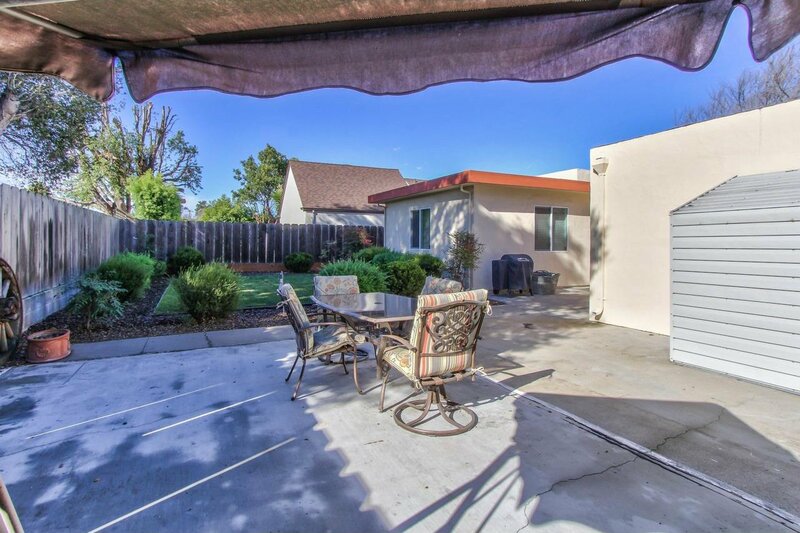 Enjoy the private backyard on the 7,000 sf lot with automatic irrigation located on a tree lined street of Maple Park neighborhood. 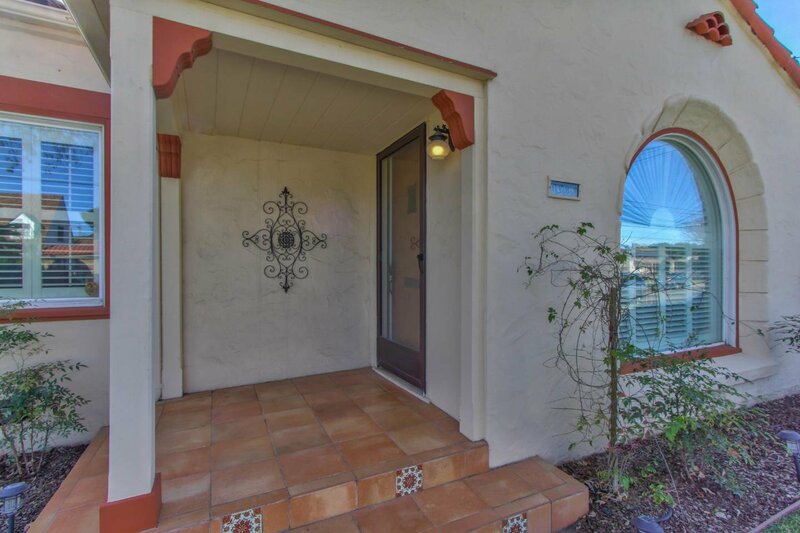 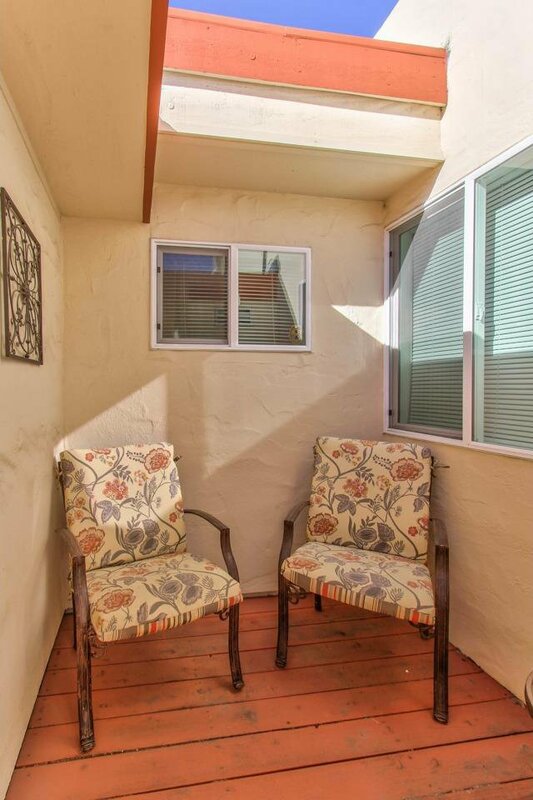 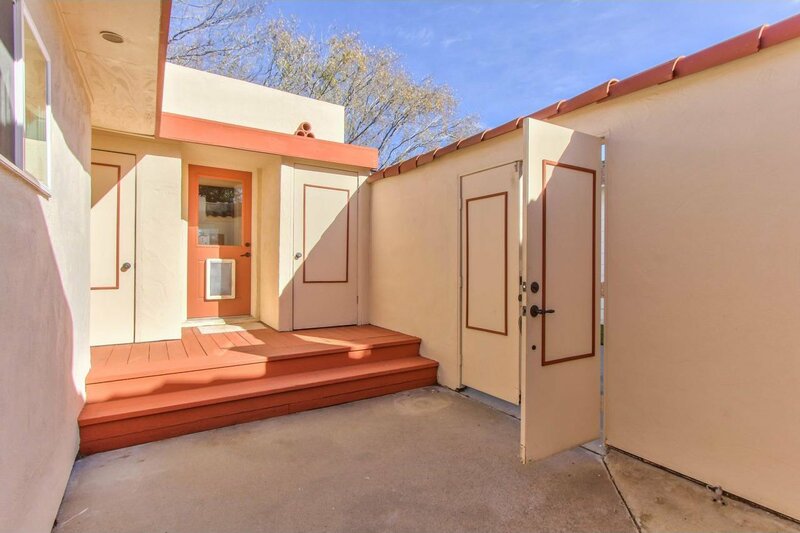 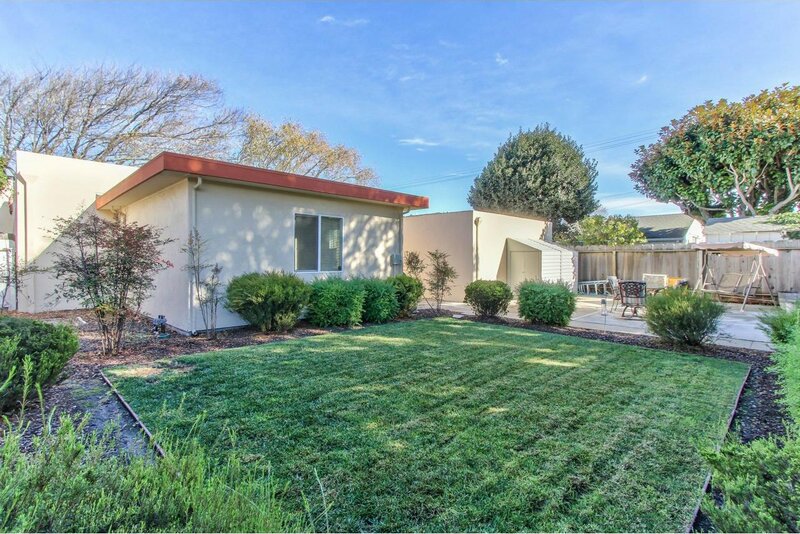 Walkable neighborhood near area schools, SVMH and area amenities. 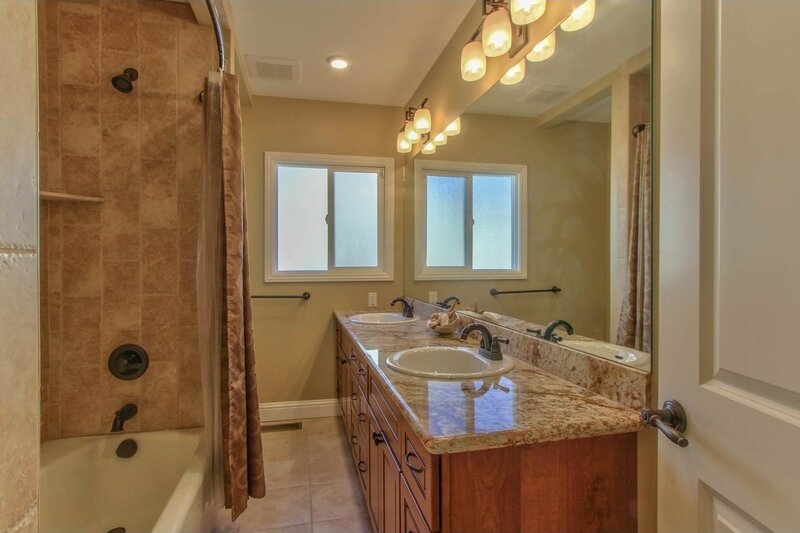 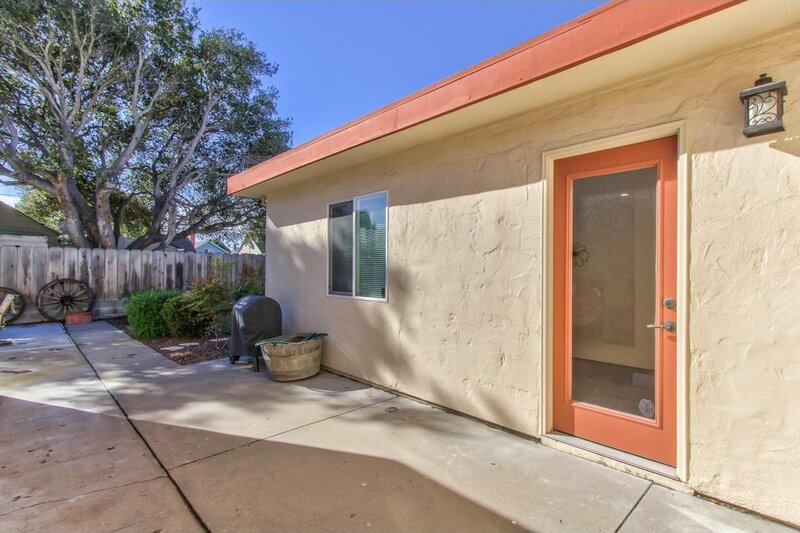 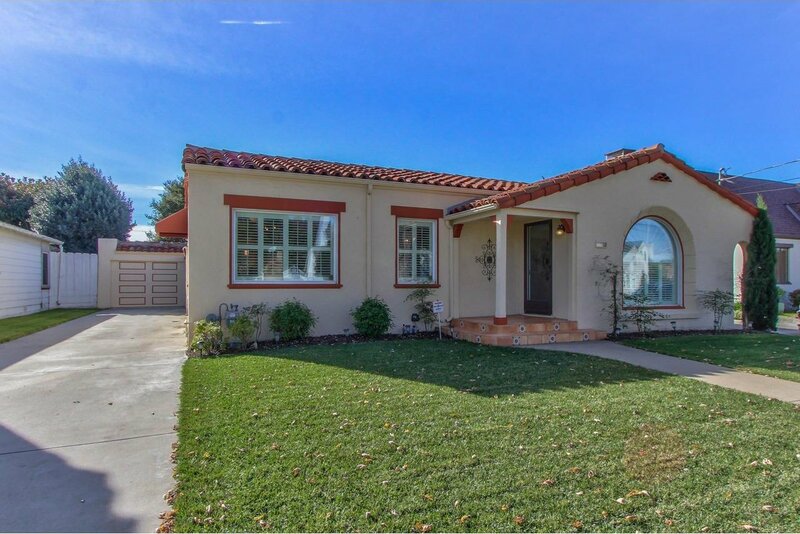 Listing courtesy of Angela Savage from Steinbeck Real Estate, Inc.